Gnarly Celery Soup! 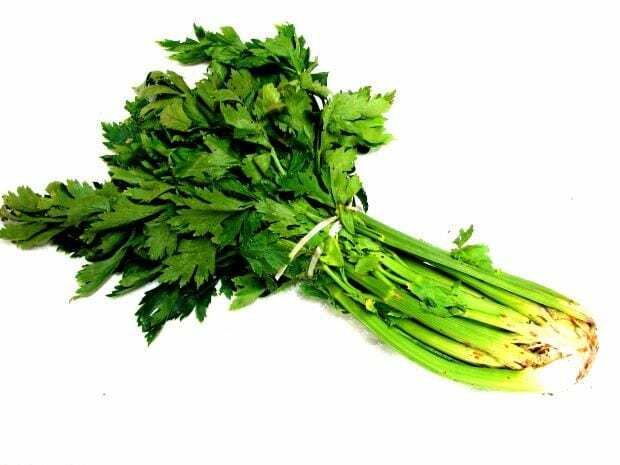 Organic celery is gnarly looking but so delicious and nutritious!! Celery reduces blood pressure, relieves arthritis and calms the nerves!! 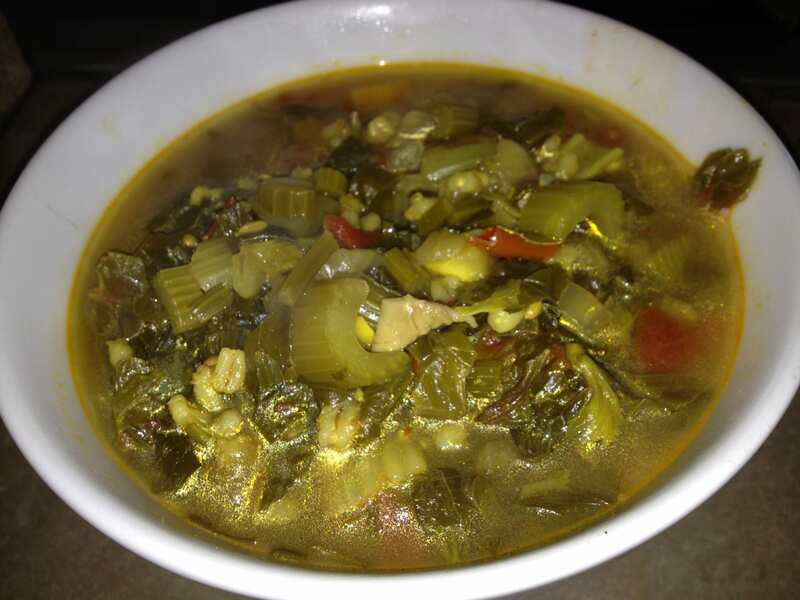 My Gnarly Celery Soup is a great solution! 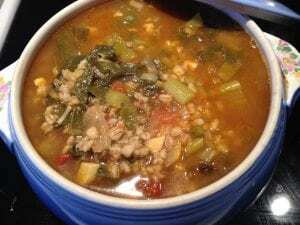 Let’s make a soup of that gnarly celery with yummy Middle Eastern spices to warm your tummy and take the edge off of a chilly night or a tension filled day!! Enjoy my gnarly celery soup! !